It has now been revealed that near field communication will be used for this game through the Nintendo console. A managing director of Nintendo France, Stephan Bole, has now revealed that the Super Smash Bros. game version that is designed for the company’s Wii U console will be using NFC technology. 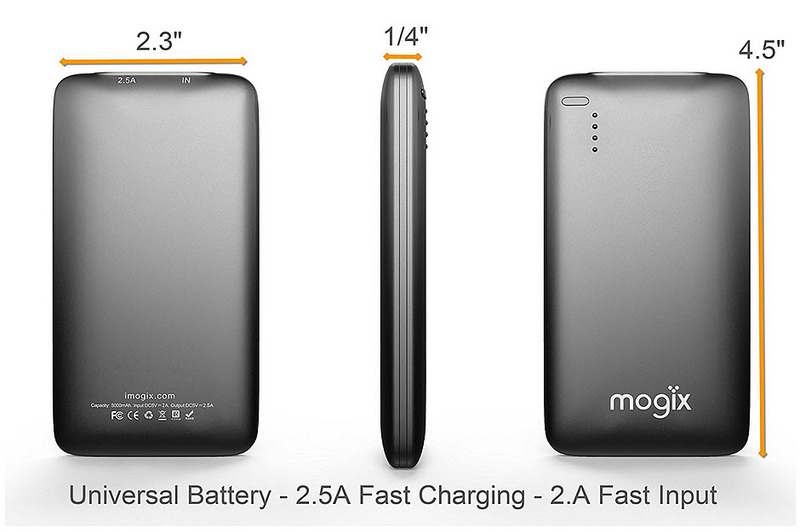 It is believed that this will help to show what the console’s near field communication tech has to offer. Bole explained that “E3 will be an opportunity to show the use of NFC technology on Nintendo consoles. NFC will be used in the Wii U version of Super Smash Bros.” It is the hope that this will better illustrate the type of capabilities that this tech has to offer users of the console, who may never have heard of it or who might not understand exactly what it has to offer them. The NFC technology in this game allows for a more interactive game experience among players. The idea behind near field communication tech is that it gives two devices that are close to one another (or touching) the ability to wirelessly exchange data. It is the foundation of the Skylanders franchise from Activision and of the Disney Infinity franchise. Earlier in May, Nintendo announced that it would be taking what looked to be its first steps into this particular marketplace. This was through its announcement of the Nintendo Figurine Platform (NFP). That platform was designed to support training as well as in upgrading the versions of in-game figures of a range of different characters in Nintendo games. It will support games on the Nintendo 3DS, as well as the Wii U. At that time, the company also stated that it intended to launch the first titles that were compatible with the NFP, over its Wii U and that they would become available before the end of 2014. It also plans to have the 3DS games ready for sale at some point in 2015. Although the company has announced that the NFC technology would be used for Super Smash Bros. for Wii U, it has yet to actually announce the figures that would be working with the game. That said, there is still time before the release of that game – which is expected out this winter – and the tech may be used entirely differently by then. The prototypes for the devices that are enabled with these chips are expected to be released this year. The Wii U GamePad already includes a function that is enabled with NFC technology, but most users aren’t even aware of it, as it is not extensively discussed on any level, except among developers and intense gamers who talk on the internst. This is because it isn’t yet used for anything, at the moment. Even Skylanders, which is shipped with its own reader for NFC technology, does not use it for any purpose. That said, even though it is coming to the forefront once again, most of the purposes for its use have not yet been finalized. 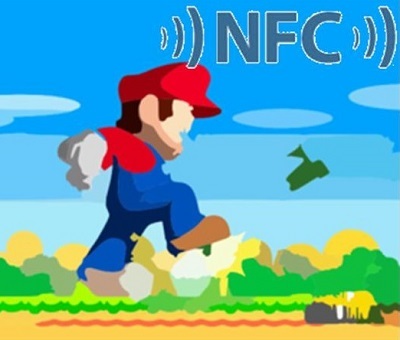 When discussing the topic with investors, Satoru Iwata, the CEO, said the NFC technology plans were not yet concrete. Iwata said that there are two primary branches of ideas being considered by Nintendo for the use of NFC technology. The first is for toys in the style of Skylanders. The second is to be able to read credit cards so that purchases and payments can be made through the Wii U devices. There are a number of different developers who are working with Nintendo on this type of idea. Iwata said that by the end of 2013, it is likely that there will be something more finalized to show for it, and that some more solid examples will become available. As of yet, however, it appears that the company remains in the concept phase. Other possible uses for NFC technology that have previously been mentioned by Nintendo include payment cards. In theory, this would make it possible to use an e-money card and either wave it over the device or tap it in order to make a mobile payment.